3960 Palmer Park Blvd! FREE PARKING! 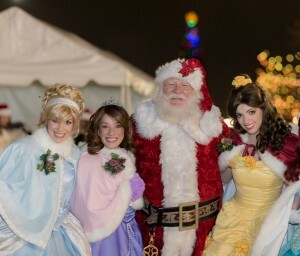 Over 30,000 Sq Ft of Chocolate and Holiday Fun! Booths discounted until May 31! ​Sign up now and save $30 on a single booth! 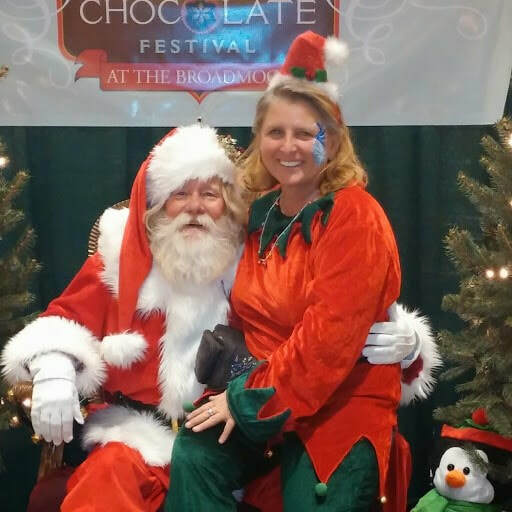 Join us for the 11th annual Holiday Chocolate Festival in Colorado Springs! 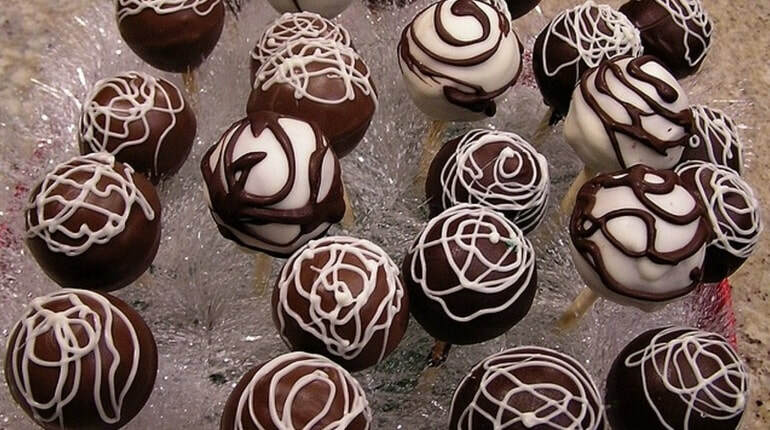 Over 100,000 chocolate samples are the starring attraction! We also have ongoing entertainment all day on our main stage - and loads of things to do! With Christmas right around the corner, there is no better place to do your holiday shopping. We've got Santa on site all day for the kids, along with free holiday craft stations and loads of family fun! 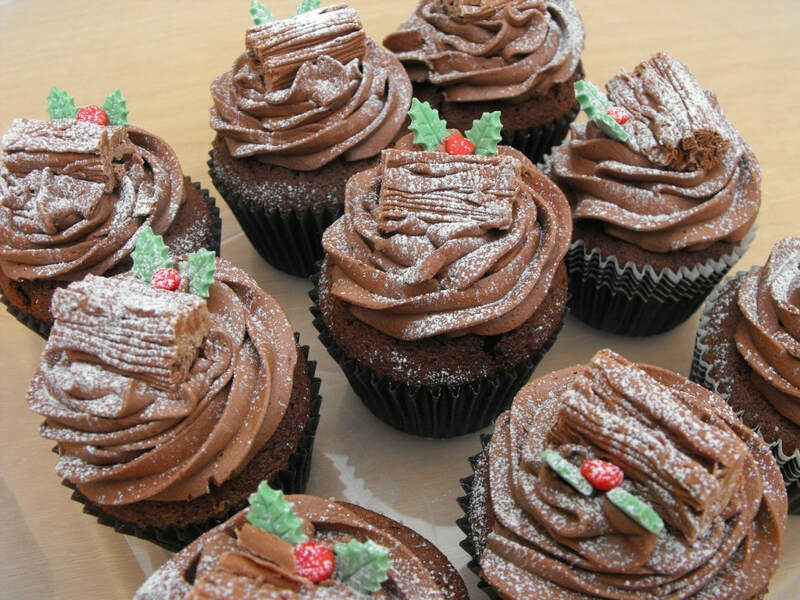 It's the ultimate winter time treat! LOCATION! We're at the popular Colorado Springs Event Center! Located at 3960 Palmer Park Blvd, this location is big and bright - a perfect venue for us! With over 30,000 sq ft and plenty of Holiday Decorations! And FREE PARKING! CHRISTMAS CRAFT BOOTH - MAKE ORNAMENTS! FREE! ADMISSION TICKETS ARE JUST $5.00! General admission tickets are just $5! Kids age 4 and under are FREE! Taste Tickets for samples are still just $10 for 12 tickets! Early Admission! Get in 30 minutes before the doors open both days, to get a jump on the crowd. 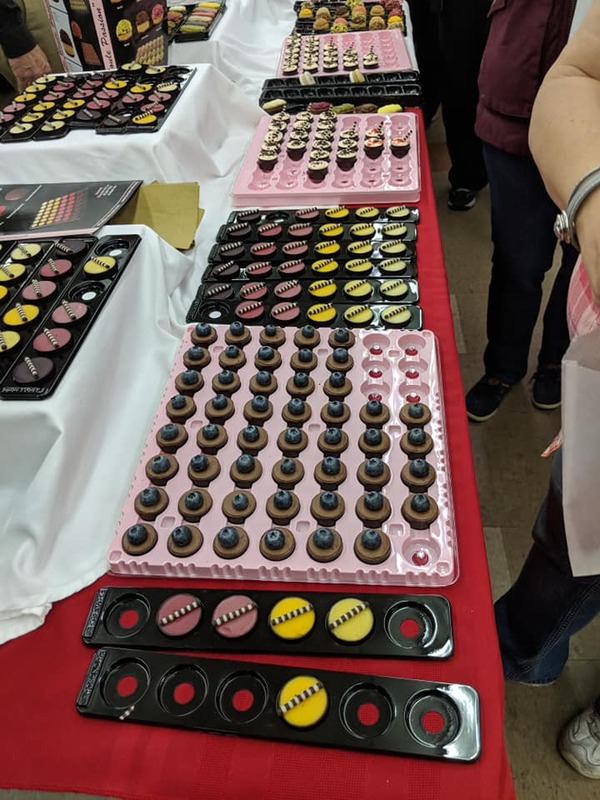 The event uses a model that includes an entry fee for attendees ($5 per person) and the option of buying Taste Tickets for food and chocolate (12 Taste Tickets for $10). If you are selling food (chocolate or non-chocolate) you can offer samples of your product for a Taste Ticket. If you are sampling, you MUST take Taste Tickets for samples. Vendors accepting tickets will be paid by the show $1 for every 3 tickets you turn in at the end of the event. 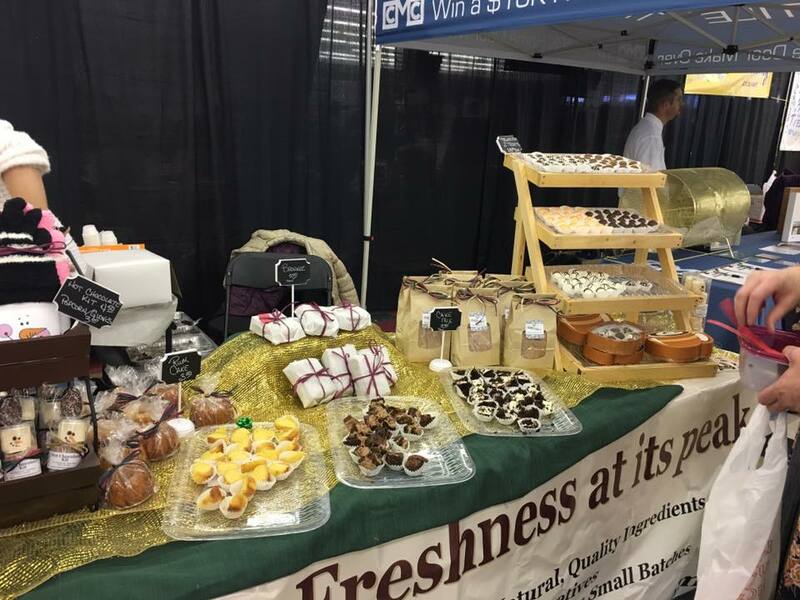 chocolate/sweets/food & drink ($165 until May 31/$195 after): Vendors selling chocolate, sweets, food or drinks and allowing tastes of their items should use this option. You will be paid $1 for every 3 tickets on the day of the show. 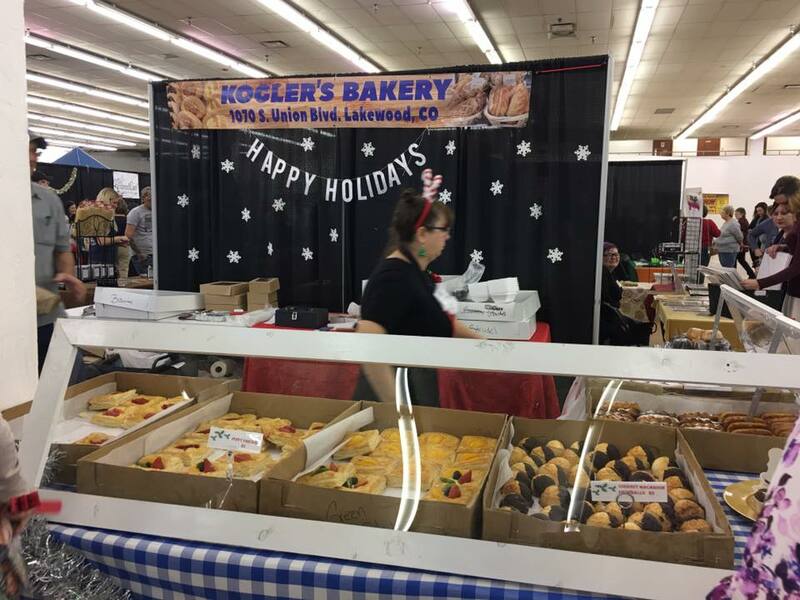 holiday gift vendor ($265 until May 31/$295 after): We very much appreciate our non-food Holiday Gift vendors. If you are selling something not food (either product or service) please choose this option. LIMIT 25 GIFT BOOTHS at this show. Double Booths also available. See prices on the Registration form. Just click a button below to sign up! ALCOHOL POLICY: No vendors may sell or sample any alcoholic products. This is an alcohol-free family event.